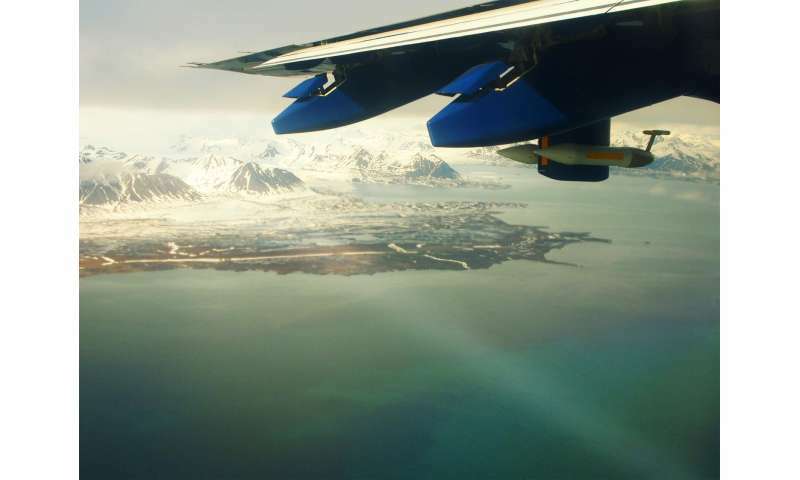 "Our results are exciting and controversial", says senior scientist Cathrine Lund Myhre from NILU - Norwegian Institute for Air Research, who is cooperating with CAGE through MOCA project. 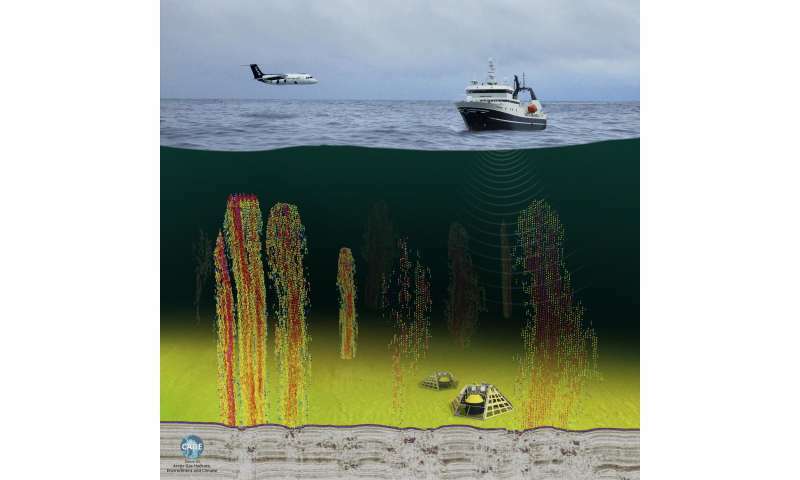 - To investigate the methane emissions and their fate, we performed observations on the seabed, in the water column, on the ocean surface, and in the atmosphere from ships, aircraft and land-based stations, says Cathrine Lund Myhre. The depths are well over where released methane gets chemically changed to CO2 by the water column at 50m. The reason for worry in East Siberia is that the clathrate deposits are in 50m water so you get a lot more CH4, this study used 90m-150m so conversion is pretty high to CO2. Tracing then what makes it to the stratosphere has been previously reported to be an active process, not sure how to fit their work into many other reports that the methane does make it to the stratosphere to form a lens in summer accentuating greenhousing beyond global values.